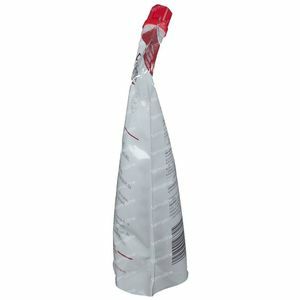 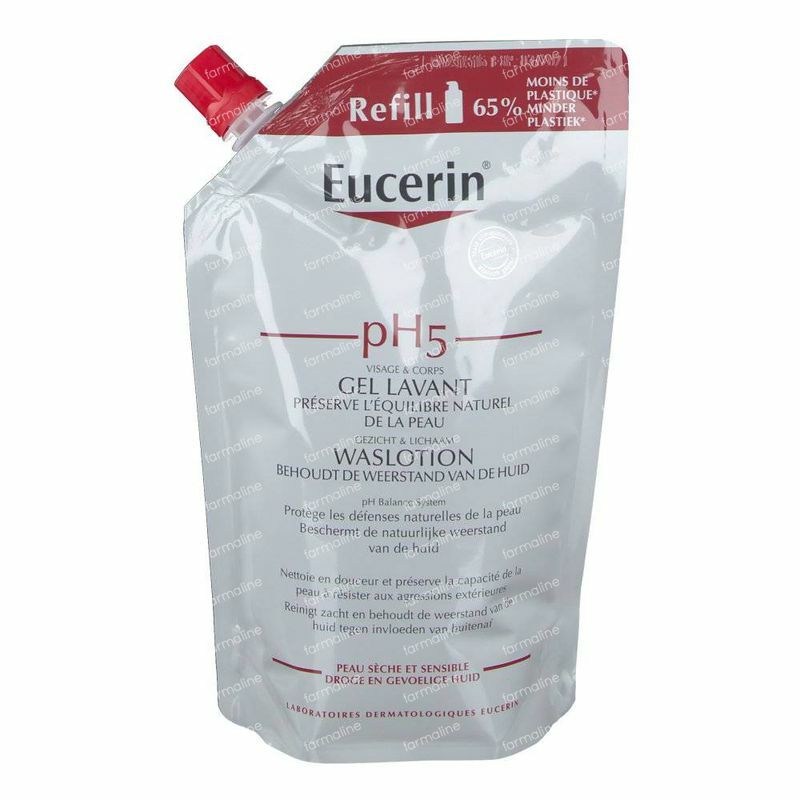 Eucerin pH5 Wash Lotion Refill Reduced Price 400 ml order online. Eucerin pH5 Skin-Protection Washlotion is a daily-use, soap-free formula. It's extra mild surfactants ensure that sensitive skin is gently but effectively cleansed. 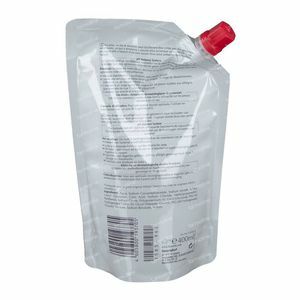 The formula helps to strengthen skin's natural protection and prevents it from drying out. 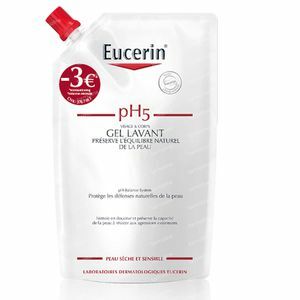 A cleanser with mild surfactants which preserve skin’s natural defences and protects it from drying out. Strengthens and supports skin's natural protection. 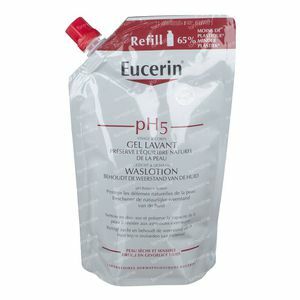 Use Eucerin pH5 Skin-Protection Washlotion for daily cleansing.